More than 40 years after its debut, Chicago II still sounds like nothing else. Released in 1970, Chicago's second album brims with confidence and inspiration as it draws on everything from orchestral music to heavy rock. In 1969, Chicago recorded the band's follow-up to their debut album, Chicago Transit Authority. When it arrived in January 1970, Chicago II became an instant sensation. Principal composers, James Pankow and Robert Lamm, emerged further as the band's source of Top Ten hits for the group, including "Make Me Smile" and "Colour My World," as well as "25 or 6 to 4," which peaked at #4 and has become one of the band's signature songs. Chicago II has been remixed before, but never like this. For the first time, a stereo remix from the 16-track multi-track tapes made it possible for Steven Wilson to bring out elements that were muffled or submerged in the mix. 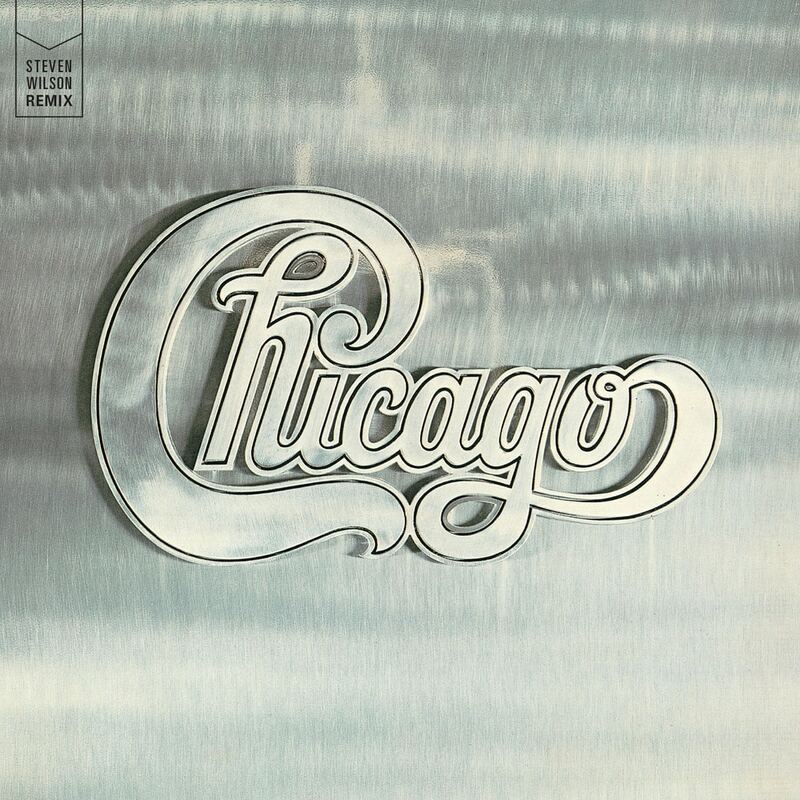 The result is a new stereo version of Chicago II that boasts clearness, punch and definition that it didn't have before. "Working with high-resolution 96K/24 bit digitally transferred files, I had every element from the recording sessions isolated, which meant I was able to rebuild the mix from the drums upwards, recreating as closely as I could the equalization, stereo placement, reverbs, other effects, and volume changes of each individual instrument or vocal - but at the same time looking to gain definition and clarity in the overall sound."